In May 2015, Walhalla started a cooperation with tennis club NVLTB. 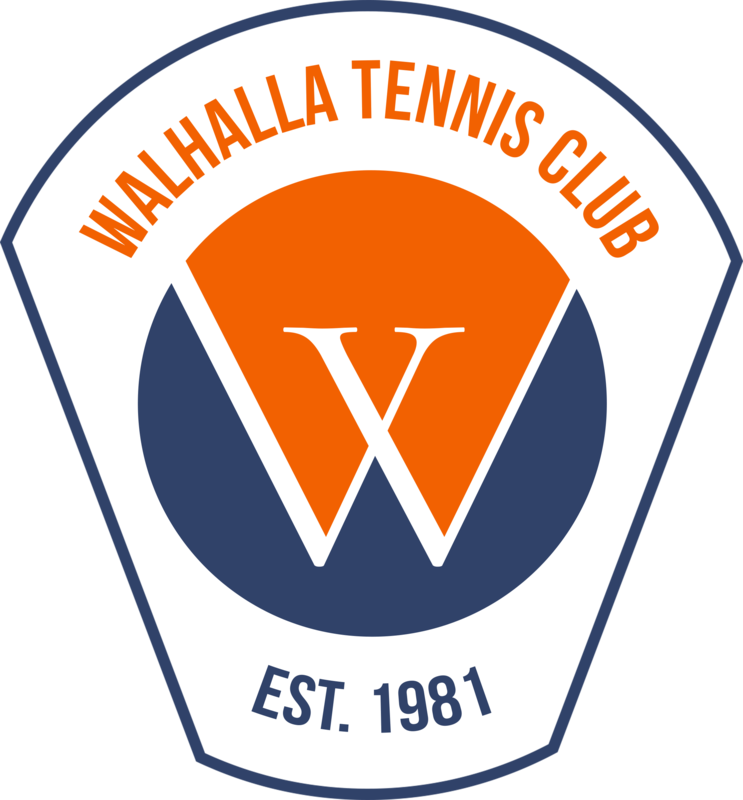 Walhalla members are now allowed to play on both the Walhalla courts and the NVLTB courts. You can find the NVLTB courts behind Sports centre de Bongerd (Bornsesteeg 8) about hundred meters away from the Walhalla courts. Below you can find more information about this cooperation. From now on, your KNLTB card is very important. You’ll need it for the racket evenings, for opening the club house and so on. Cards that are not picked up yet can be found behind the bar in the NVLTB club house. You can pick it up there. 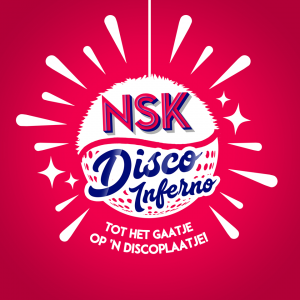 If they don’t have your card, please contact the secretary (secretaris@gtc-walhalla.nl). Every week, Walhalla organizes a racket evening for its members. This will be held at the NVLTB courts, every Tuesday from 8 pm onwards. After playing some matches, you can join us at the bar for a nice drink. For more information about the racket evening, check this page! From 2019 onwards, Walhalla is responsible for the Bar on Tuesday evenings. The BarCie is in charge of these shifts. Would you like to help out, and do some shifts now and then? Contact the BarCie! 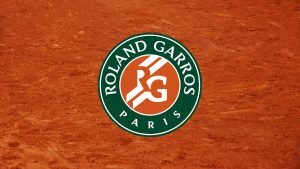 The trainings will be at the blue grass courts of the Bongerd on Tuesdays and Thursdays. For more information, check out this page. You can choose whether to play at the Walhalla courts or at the NVLTB courts. 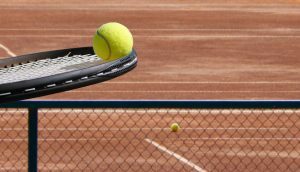 On Tuesday and Thursday evenings you can’t play at the Walhalla courts due to the lessons. For playing on the NVLTB courts you’ll need your KNLTB tennis card. First, you’ll need it to open the club house (when there is nobody present). Second, you’ll need it to reserve a court. You can do this by scanning your card at the computer, when you enter the club house at the left side. This computer is in Dutch, but you can always ask someone to help you (except when you are the only one who is present…). You can reserve 30 minutes for a single match and 45 minutes for a double. Of course you can continue playing when there is nobody who reserved the court after your game, or reserve another time slot! The club championships and all other activities in the future will most likely take place at the NVLTB. Check per activity your mail to make sure you will find the right location. The KNLTB competition on Saturday and Sunday take place at the NVLTB courts. It is possible to participate twice a year. More information can be found here.